Lanzarote is a unique island. For such a small place you will be surprised by the amount of things to see and do. From exploring the lunar landscapes to the amazing panoramic views. Architecture and the visitors centres of Ceaser Manrique play an enormous part in island culture and are well worth a visit. The main attraction being the National Park of Timanfaya (volcanic region) where the most recent eruptions took place over 200 years ago. There are plenty of markets and shopping centres to look out for bargains and lots of different restaurants and bars to explore almost any type of cuisine. Every activity you could imagine including bike riding, segways, water sports and water parks, fishing and diving, horse riding, museums and theme parks. If your thinking that all of this is too much! There are plenty of quite places including beaches to relax and unwind. Below is a list of island attractions to help you make plans whilst you are here or before you arrive. 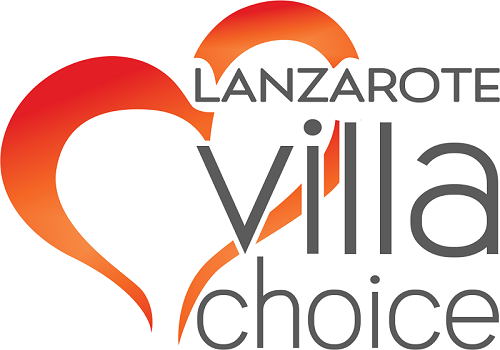 If your villa is in Puerto del Carmen, Costa Teguise, Playa Blanca, Puerto Calero or in a countryside location, we have included something for you. Keep an eye on this page as we are adding new attractions constantly.